Fitoor Actress Katrina Kaif Wants To Be Titled SINGLE! 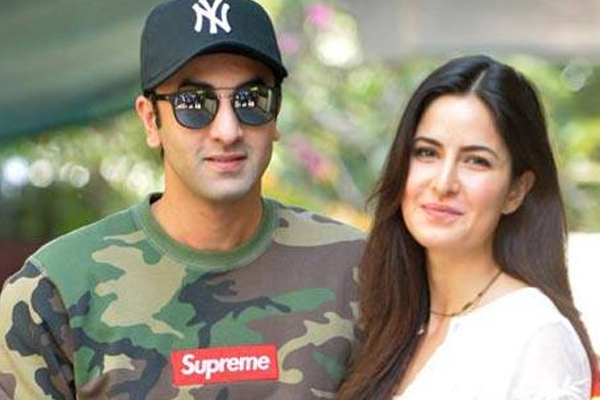 The Fitooractress,Katrina Kaifseems on top of everyone’s minds amid speculations of her break-up with long term beau, Ranbir Kapoor. We are all aware about their presence at each other’s family functions, attending events and screening together. But like every woman, she feels that until one is not married, that person is single and wants to read about herself to be one of the Top five actresses in the world rather than stories on her personal life. “I am like every woman. When you are working you want your career, your work to be spoken about. Every actor knows that their personal life will be spoken about, it comes along the way. It’s disheartening to read stories on personal life. You would rather like to read a breaking news that we all have come to an agreement that Katrina Kaif is one of the top five actresses in the world. I would want this to be the story,” said in a recent interview. Fitoorstarring Katrina Kaif and Aditya Roy Kapoor is directed by Abhishek Kapoor. The film is slated to release on February 12 2016.